Edwin Bryant received his Ph.D in Indic languages and Cultures from Columbia University in 1997, with a dissertation on the “Indigenous Aryans Debate”. He taught Hinduism at Harvard University for three years, and is presently professor of Religions of India at Rutgers University where he teaches courses on Hindu philosophy and religion. Published in 2009, Dr. Bryant’s translation of Patanjali’s Yoga Sutras is thorough and precise. 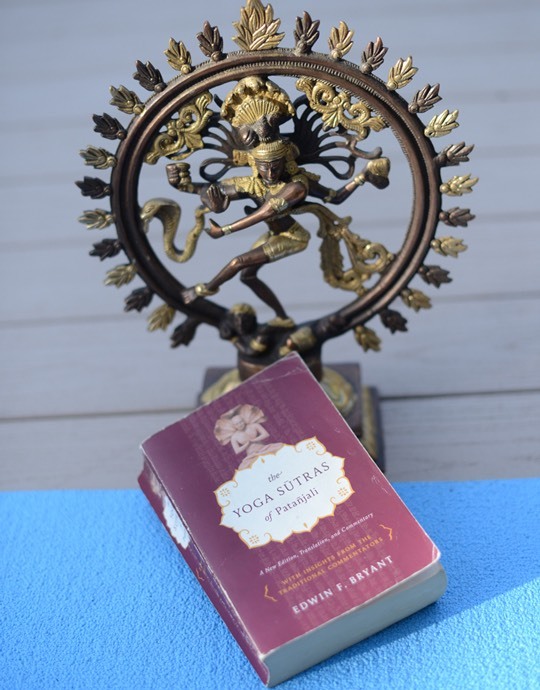 Each Sutra is presented in Sanskrit and expounded upon with Bryant’s authoritative commentary, grounded in his classical understanding of yoga, Sanskrit, Hinduism and religious studies.